I found Sarah Glidden's first graphic memoir How to Understand Israel in 60 Days or Less so compelling and thoughtful and reflective and Rolling Blackouts does not disappoint. 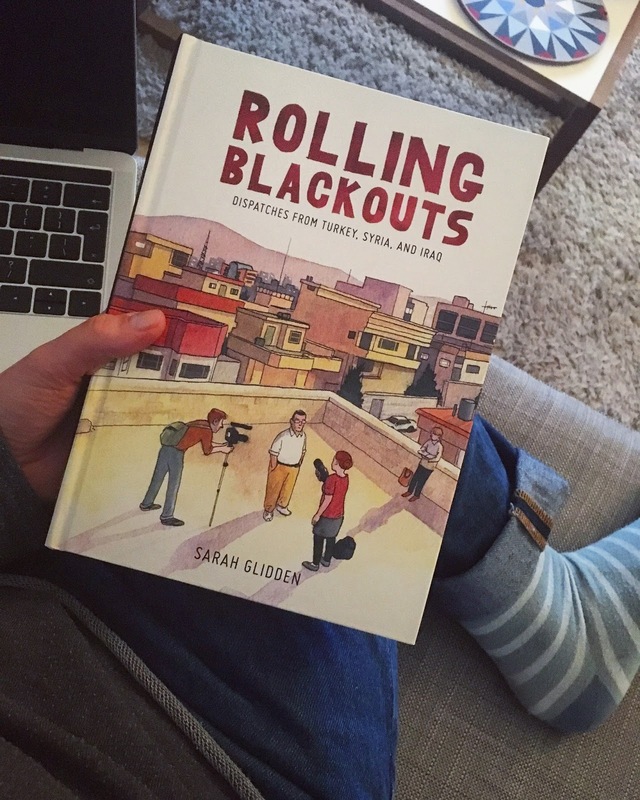 It's in a similar style, but with Glidden taking more of an observer's view to the rest of her group, which comprises of two journalist friends and an ex Marine as they travel through Turkey, Syria and Iraq in 2010, pre Arab Spring. I really love Sarah Glidden's artwork. She has such a soft touch- subtle, with really beautiful watercolour washes, and great characters. 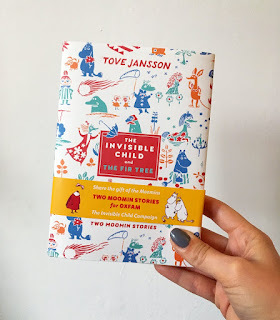 Super interesting, great storytelling, beautiful artwork. After the popularity of Men Explain Things to Me, which I enjoyed as some lunchtime reading this year, The Mother of All Questions is Rebecca Solnit's new collection of essays on feminism. 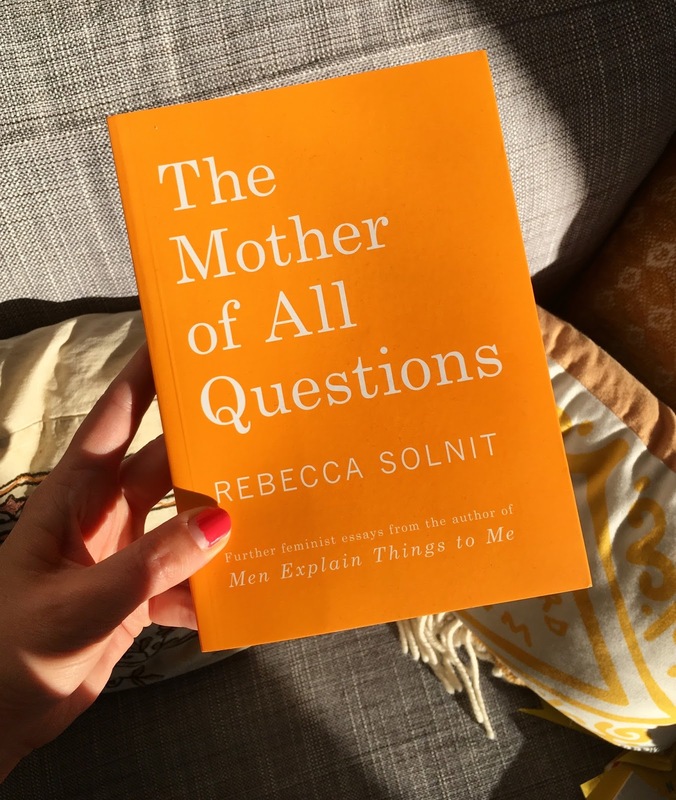 I have a really nice yellow Haymarket Books edition, but there's a lovely shiny hardback edition which would be perrrrrrrfect as a present or your fave feminist thinker. 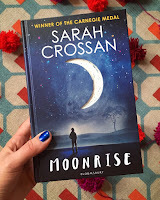 Sarah Crossan's wonderful book One was one of my favourites of last year, and Moonrise is also wonderful! Written entirely in verse, it tells the story of a family attempting to deal with their oldest sibling being on death row after being falsely accused of murder. It really is wonderful and emotional and nuanced and powerful and complicated and quiet and contemplative and juuust great. 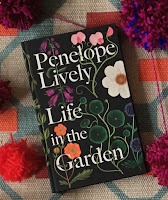 I listened to a lovely interview with Penelope Lively on Women's Hour and I thought her new book Life in the Garden sounded like a perfect present for a garden lover! It is part memoir and part a look a gardens in literature. 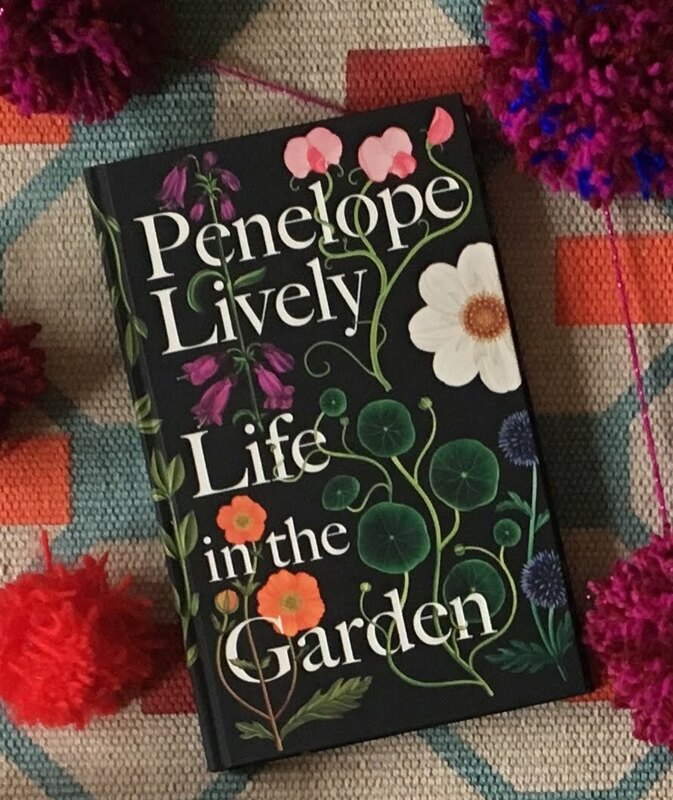 I'm giving a copy to one of my garden-loving grannies but I may have to give it a sneaky read first! 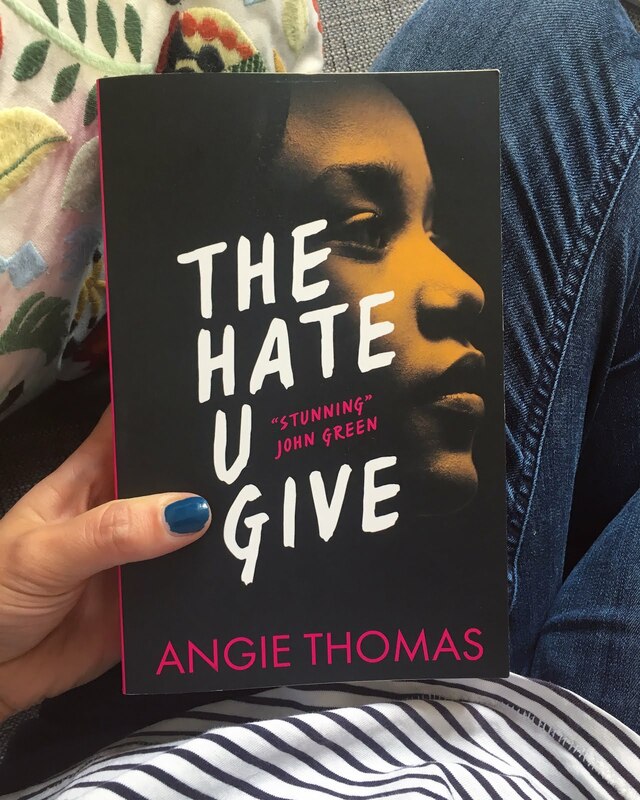 The Hate U Give is a powerful novel by Angie Thomas. An unapologetic look at race based violence in the United States, centred around the aftermath of a police shooting of an unarmed black teenager. 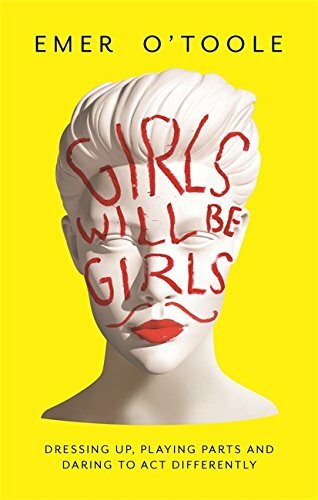 Starr is the central character- a teenage girl who navigates the worlds of her hood neighbourhood home and her private school education. 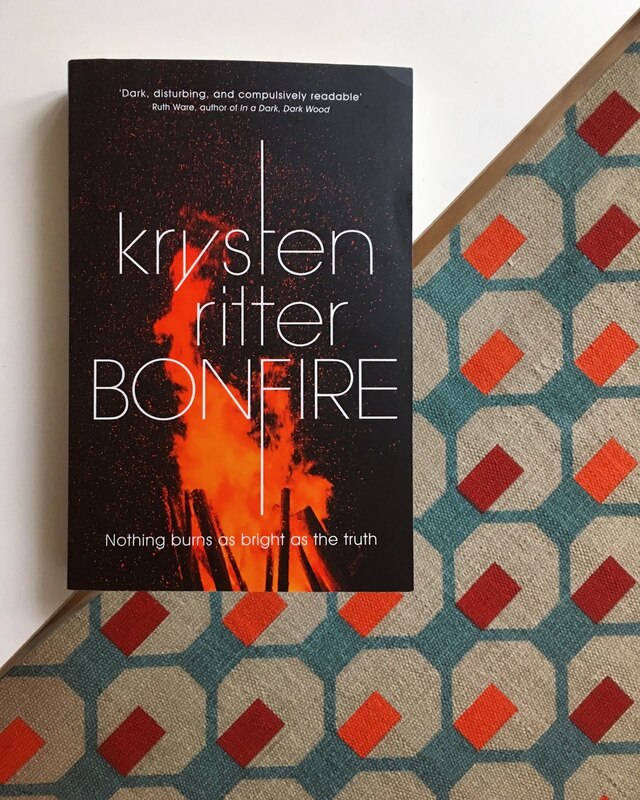 After her childhood friend Khalil is shot by a police officer while Starr is in the passenger seat, she has to work out how to find strength to speak out, be a strong witness, and figure out a way to be brave in the face of tragedy. 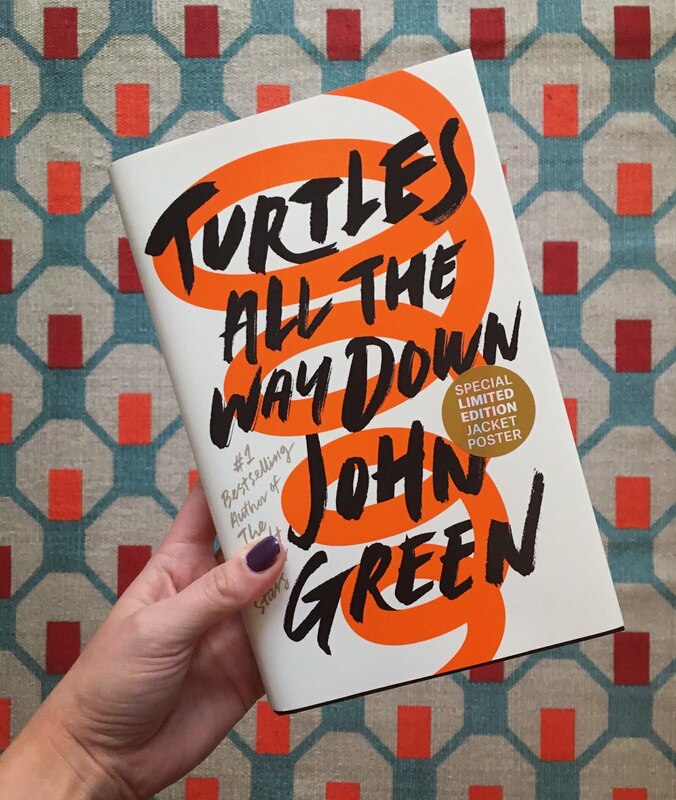 It's amazing and important and has been topping the NYT bestseller list for about a million weeks. 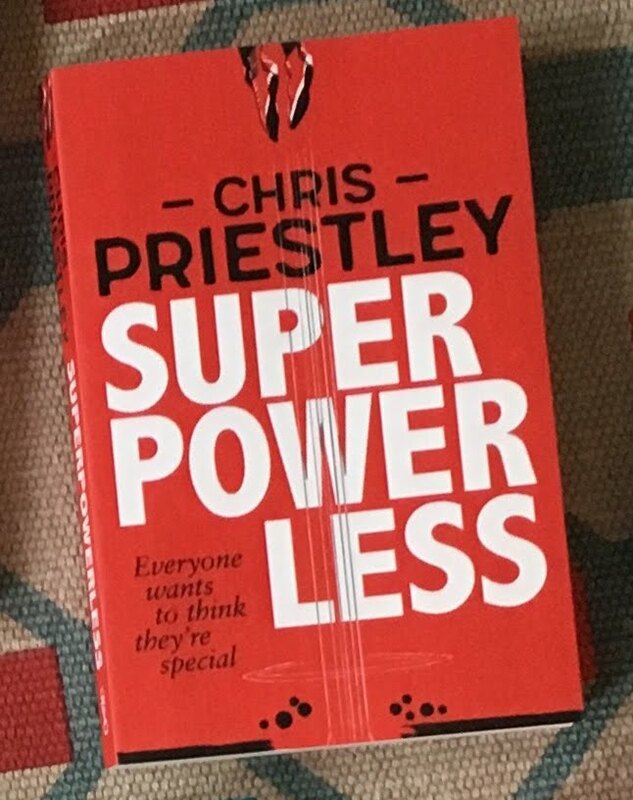 If you haven't read it yet then really what are you waiting for. 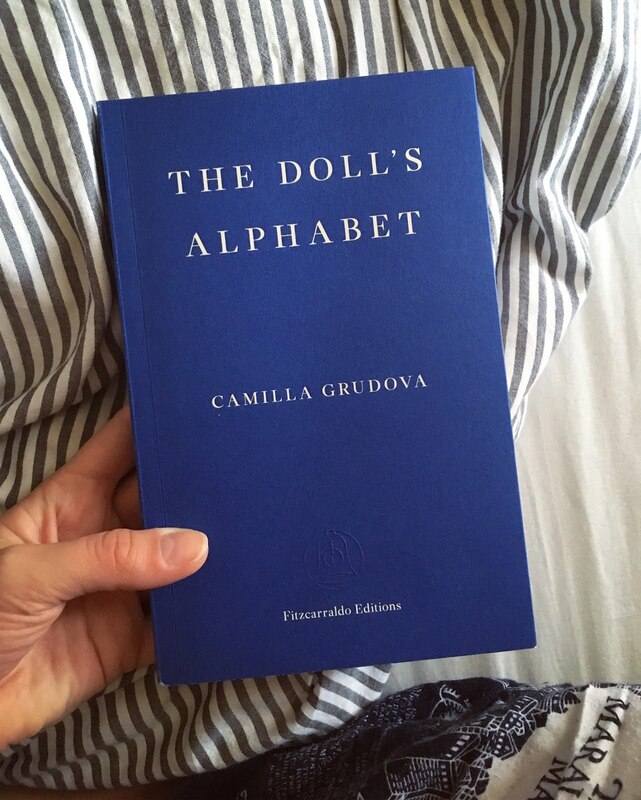 For the short story lover in your life, The Doll's Alphabet by Camilla Grudova could be an excellent present choice. 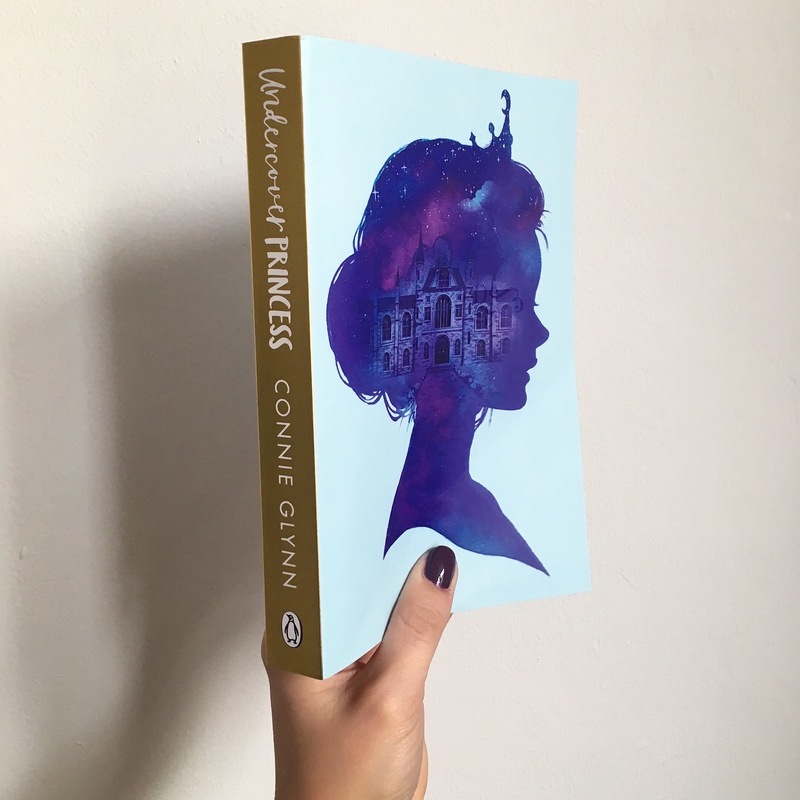 Perfect for fans of Angela Carter, these stories are creepy and interlinked through themes and imagery of sewing machines, strange cities, pregnancy, and dolls. 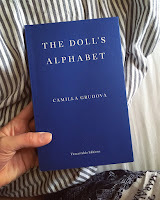 It's a beautiful blue Fitzcarraldo Edition and was just as strange and creepy as I hoped it would be when I read it earlier this year. 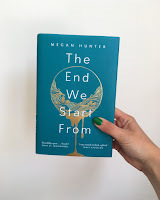 A beautiful hardback novella, The End We Start From is the first book by Megan Hunter. 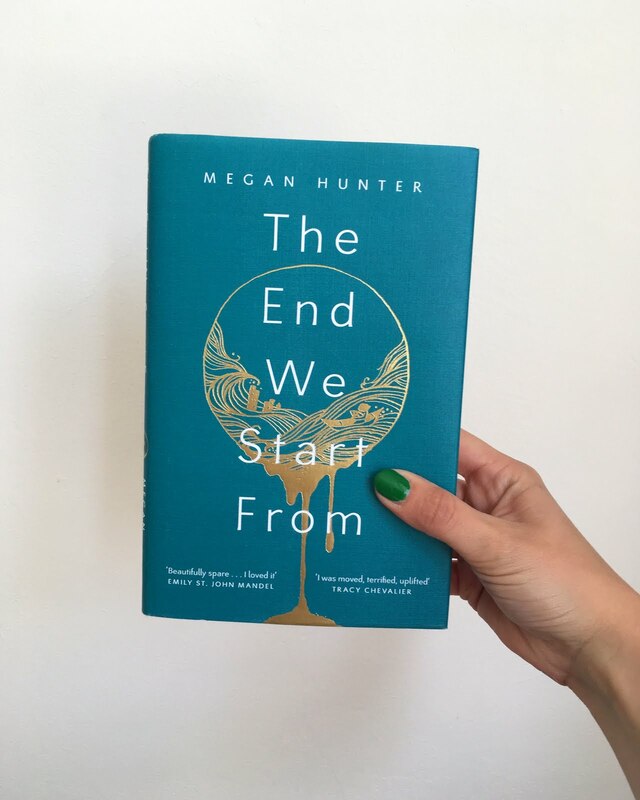 It is set in an apocalyptic England and is sparsely written but somehow with such a vivid sense of place and emotion, dealing with motherhood and family. 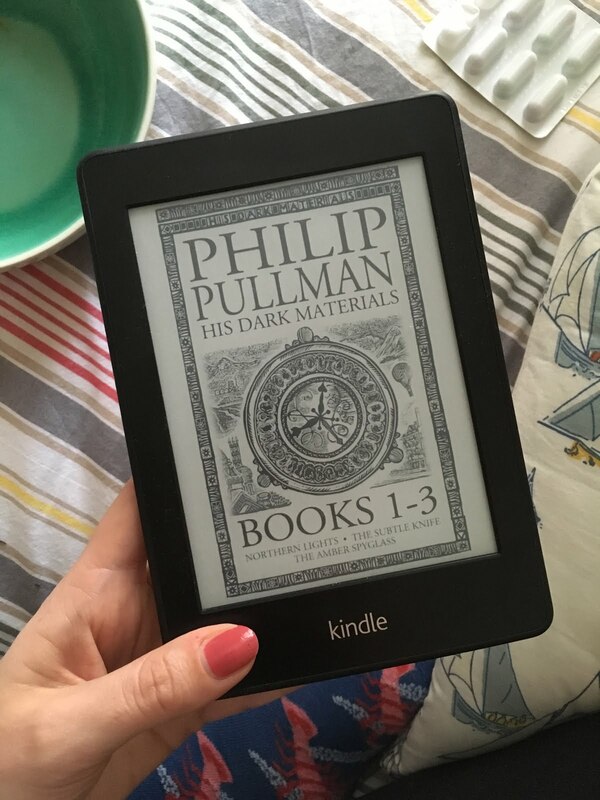 It's a very intense read, but perfect for a reading in a oner over the holidays. I'm just realising how heavy the topics of these books all are... this one is about David who is not handling his grief over the death of his father particularly well. 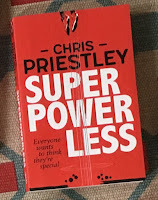 He hides in his inherited comic books, believing he is a superhero himself, with one task. He's also navigating the social circles of high school and relationships with girls, and doing a fair bit of spying on the neighbours out his bedroom window through a telescope. 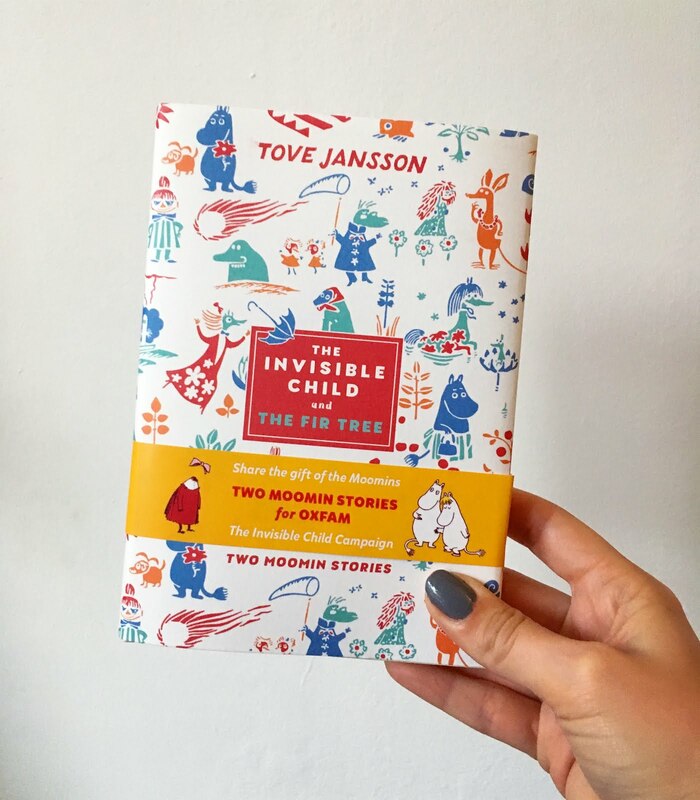 The author's illustrations are featured throughout the book too. This one might be good for a teen type person! Now for a bit of science! 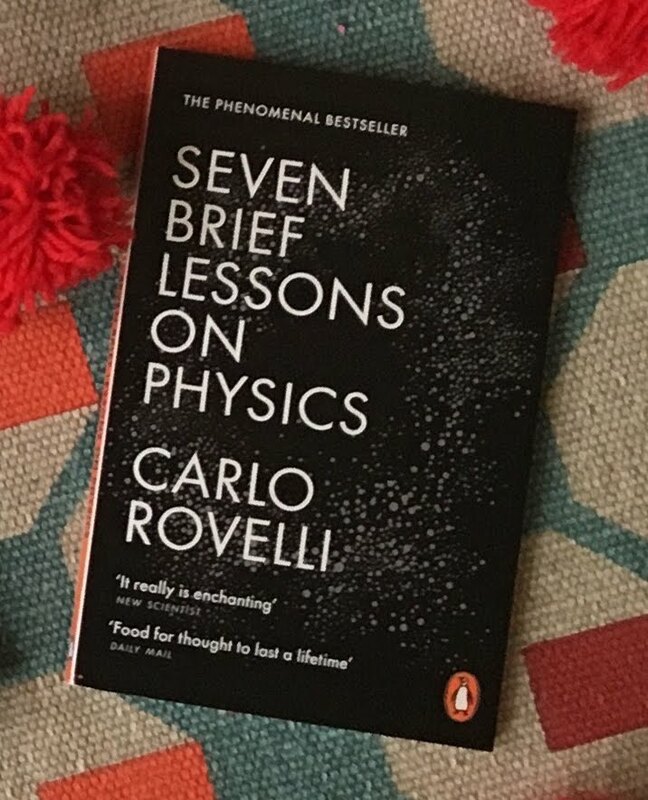 Carlo Rovelli, Italian theoretical physicist, takes you through various monumental physics based moments from this century and the last. It's about black holes and stuff? Gravity? Space and stuff? 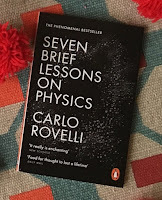 Basically it's a huge best seller in Italy, and he's got a another one out too, Reality Is Not What It Seems: The Journey to Quantum Gravity, in a lovely spotty hardback. I got this one for a sciencey person in my life! 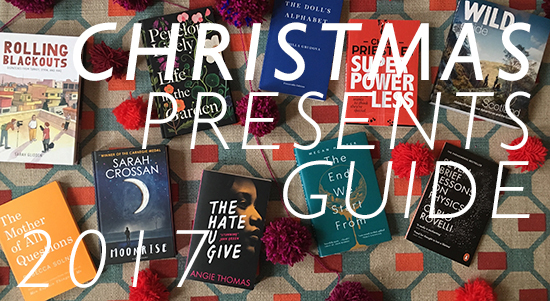 Why not give the gift of some adventure inspiration this Christmas! 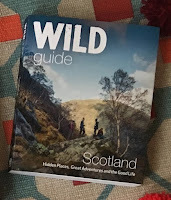 Wild Guide Scotland is the perfect travel guide for the best and most wild places hidden in the nooks and crannies of Scotland. Wild camping, wild swimming, wildlife! It is a beautiful book full of excellent and well research information on how to make the most out of your time in Scotland. The photographs are pretty spectacular too.